Blepharitis is a common condition in which the eyelids become inflamed, usually at the eye lid margin near to the eye lashes. The inflammation causes the eyelid’s to become red and sore. It can develop at any age, but is more common in both young children and adults over 50. It is often a chronic condition with people experiencing repeated bouts of symptoms followed by quiet spells. Unlike conjunctivitis it is not a contagious condition. In small children it can be hard for parents to tell the difference between conjunctivitis and blepharitis. 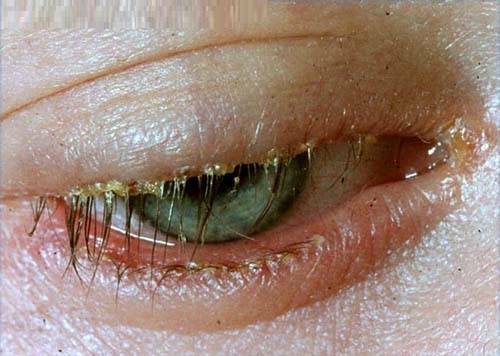 Posterior – which affects the meibomian glands, found along the lid margin just behind the eyelashes. 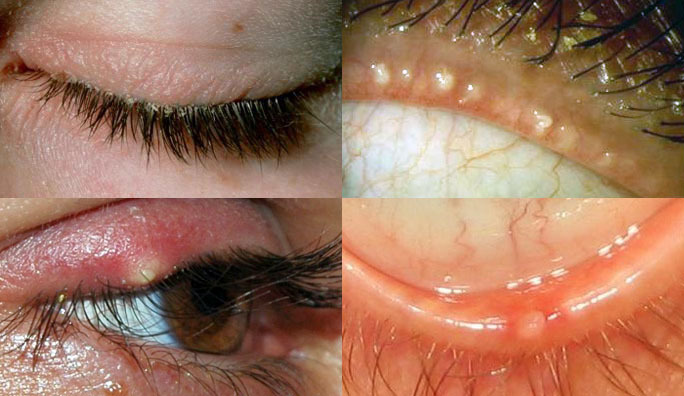 Blepharitis, as a chronic condition, cannot be cured but it can be managed, controlled and symptoms alleviated. A mainstay of blepharitis management is good eye-lid hygiene, this is performed at home using a hot compress and specific eyelid scrub techniques. Some forms of blepharitis need more targeted interventions such as practice treatment sessions, with a Blephex device which cleanses the eyelids. In addition to good lid hygiene it may be necessary to prescribe a short course of antibiotic eye ointment, or for more stubborn cases we may prescribe a course of oral antibiotics. If you think you suffer from Blepharitis book in today to the DF Optometrists’ therapeutic clinic.